The flavor of milk chocolate has always tasted a little blah to me. It always seems too sweet and the chocolate essence is simply lacking. I will even say that most milk chocolate taste old fashioned to me, not current for today’s consumer at all. Even though some of the chocolate manufacturers have bumped their cocoa mass content to about 40%, for certain applications it still does not seem enough to me. For enrobing certain truffles and chocolates it may be, but for eating as is, it leaves me completely underwhelmed. I certainly do not want to be misunderstood as someone who only likes dark or bitter chocolate. Not at all, when eating dark chocolate, pure as in a bar, I like the cocoa mass to be in the mid 60’s, not exactly super high. Much above that and my taste buds have a hard time picking up delicate flavor nuances other than bitter cocoa. To create milk chocolate with a balance I found appealing, I ordinarily combine milk chocolate with dark chocolate. This gives me a milk chocolate with still has the character of a milk chocolate but with a stronger, more complex personality and a much better mouth feel. Flavoring chocolate couverture is something I also like to do and I feel it works best in a milk chocolate blend which I make below. Creating current flavor profiles is what I exceptionally find exciting. It could be my Belgian upbringing or simply my eternal chase for delicious combinations. The blend of raspberry and chocolate is not especially new or current but rather a great classic. 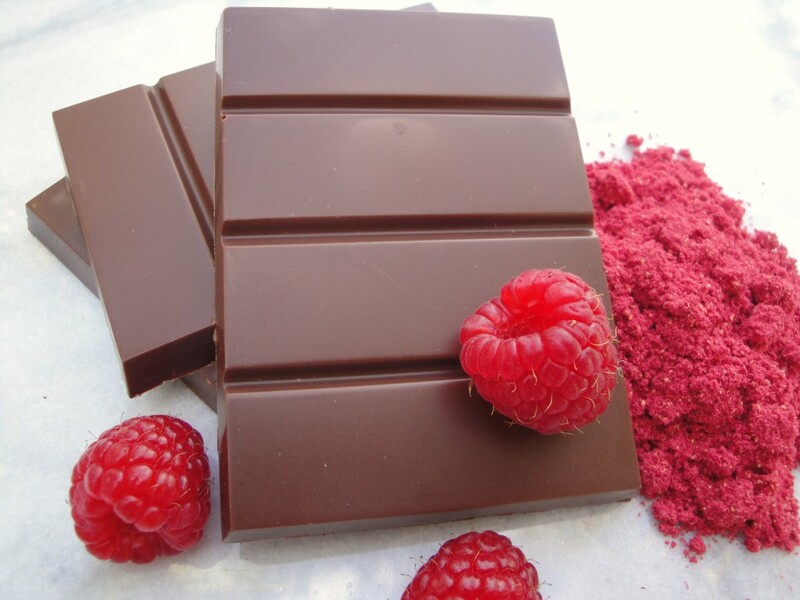 To obtain a natural raspberry flavor into the chocolate bar I simply add freeze dried raspberry powder into the chocolate mixture. The tangy freshness of raspberry balances very well with the milk and dark chocolate. 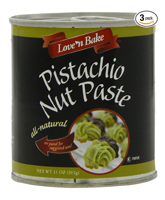 This combination can also be used for molding or dipping chocolates or for petit four sec etc. The amount of raspberry powder can be increased or decreased depending on your requirements or flavor desired. Select both a milk chocolate and a semi sweet chocolate couverture for making a good blend. 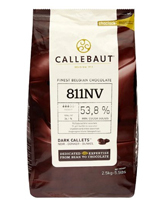 The milk chocolate I use contains 40% cocoa mass and the semis sweet 58% cocoa mass. 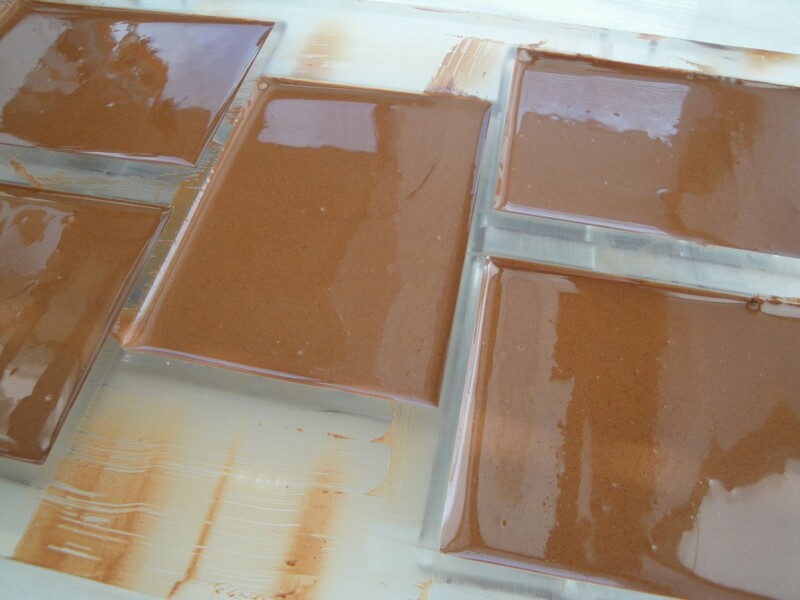 Melt and pre-crystallize (temper) the chocolate. Add the raspberry powder; adjust if a stronger raspberry flavor is desired. Mold the chocolate or use for dipping fruit, filling thin cookies etc. I am an aspiring chocolatier and raspberry and dark milk chocolate is one of my favorite flavor combination. I am also more in favor of darker milk chocolates, somehow regular milk chocolate just taste like hershey’s to me. or lindt. I am DEFINITELY looking forward to trying this, chef! Thanks Chef. I will incorporate this recipe into my repertoire! Looks wonderful. What exactly is ‘freeze-dried raspberry powder’? I assume it has no sugar in it? Is it a natural ingredient? Where does one get it and does it come in other flavors too? Dark chocolate and orange is a favorite of mine…and dark chocolate and you name it! Freeze dried raspberry powder is all natural and contains no sugar. 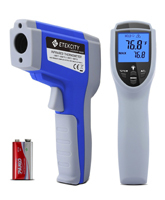 You can find it on the internet or at food wholesale places. It is available in other flavors such as strawberry-mango etc. This was amazing! Great job! Delicious! I am so happy to run accross your website! My husband and I have atoffee making business in Houston, and are looking to buy all our ingredients locally. To date we have not found a good chocolate wholesaler in Houston. Can you give us some suggestions? 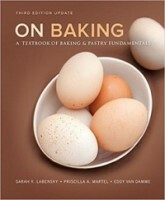 By the way, we LOVE your pastry book! Have you tried Martin Foods? 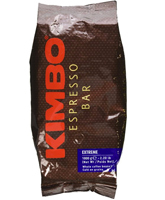 I am trying to find a chocolate mold that creates about 3.5 oz break away bars. Do you have any idea where I can get one? How much chocolate does your mold on this page take? I got my molds from http://www.chocolateworld.be/ . They have lots of molds in the type you are after. I am so very pleased to stumble on your website. Your pictures are gorgeous and flavor combinations look delicious. I’ve spent an hour flicking through your articles! Keep up the good work! I’m so glad I found you! 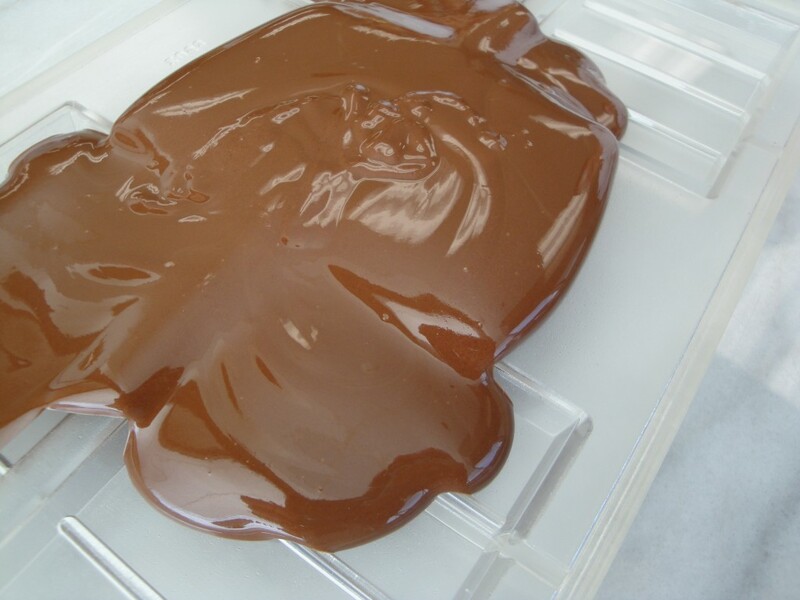 What a great way to use the choclate tempering techniques that I learned from your book. I love the flavor combination of raspberry and chocolate. the idea of having the raspberry flavor intergrated into the chocolate instead of a jelly or creme. i’ve just started on my pastry career and desserts like this get me excited to learn and do more. 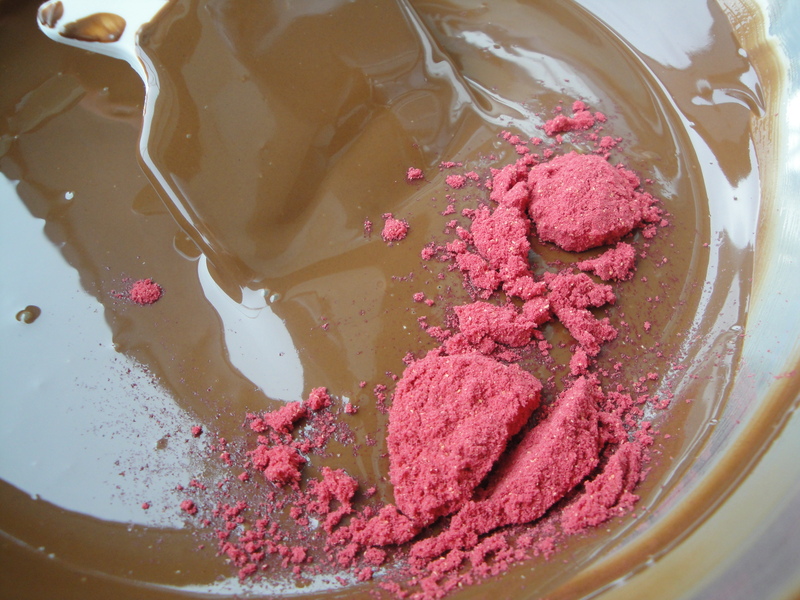 The incorporation of raspberry powder in the chocolates is an amazing creation. My mom will just this for mother’s day.